registration and examination systems can allow students to study while staying at their homes. 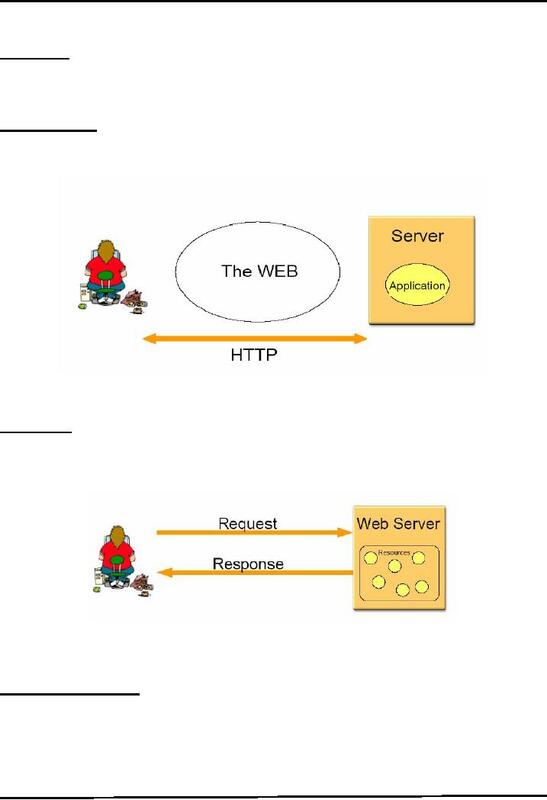 -HTTP is as request-response oriented protocol. 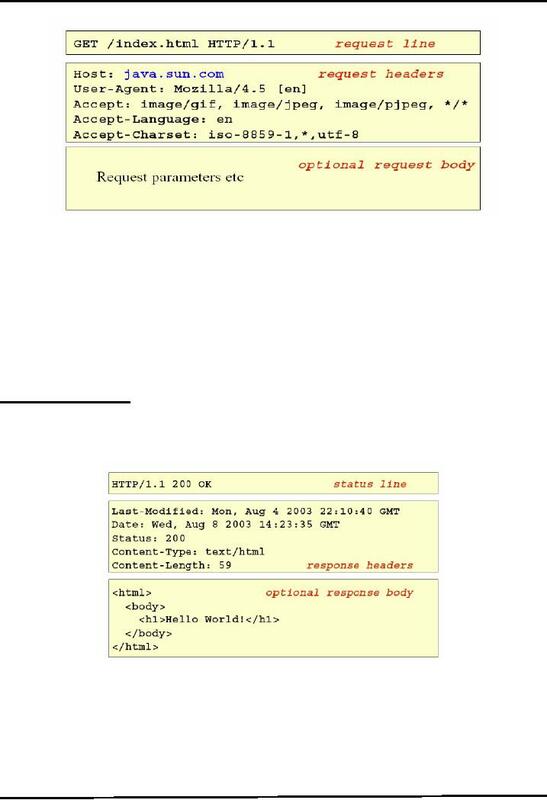 gateways and proxies to show intermediate sites the request passes) can also be used. 100: Continue with partial request. Values in the 200s signify that the request was successful. 200: Means every thing is fine. Values in the 400s indicate an error by the client. 404: Indicates that the requested resource is not available. 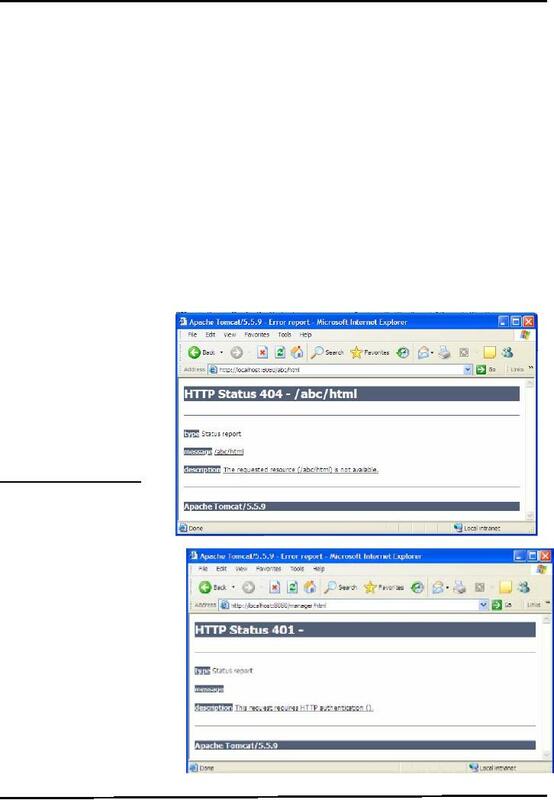 401: Indicates that the request requires HTTP authentication. 403: Indicates that access to the requested resource has been denied. Codes in the 500s signify an error by the server. 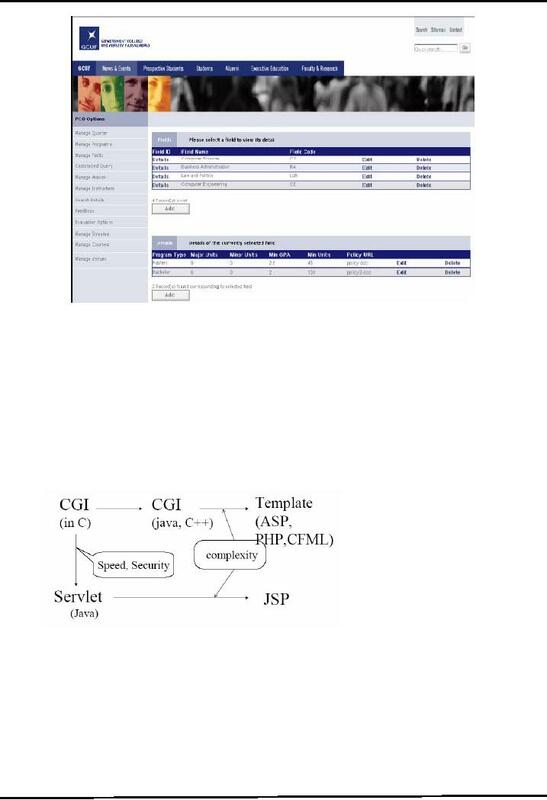 static pages or dynamic pages. 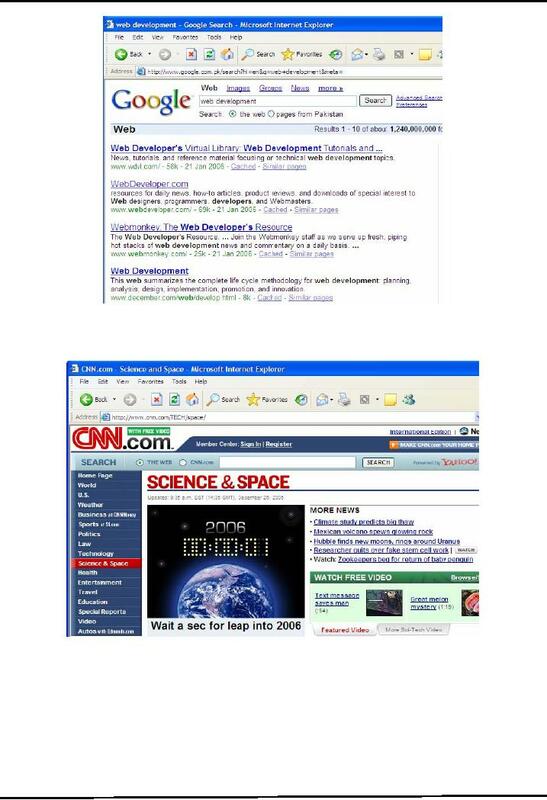 The Web page is derived from data that changes frequently. e.g. a weather report or news headlines page. 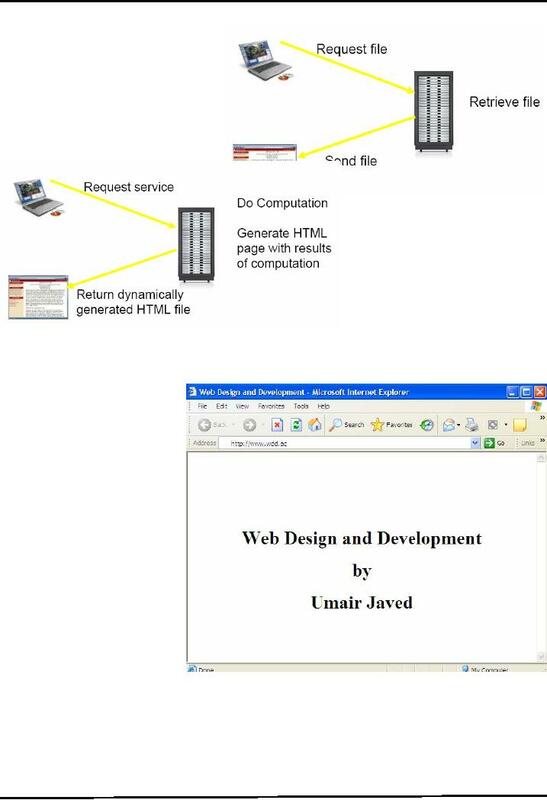 The Web page uses information from databases or other server-side resources. availability of each item that is for sale. -Using technologies for developing web pages that include dynamic content. between them but they provide interfaces to communicate with each other. The business or service layer implements the actual business logic or functionality of the application. For example in case of online shopping systems this layer handles transaction management. OrderLineItem, Product, and so on. 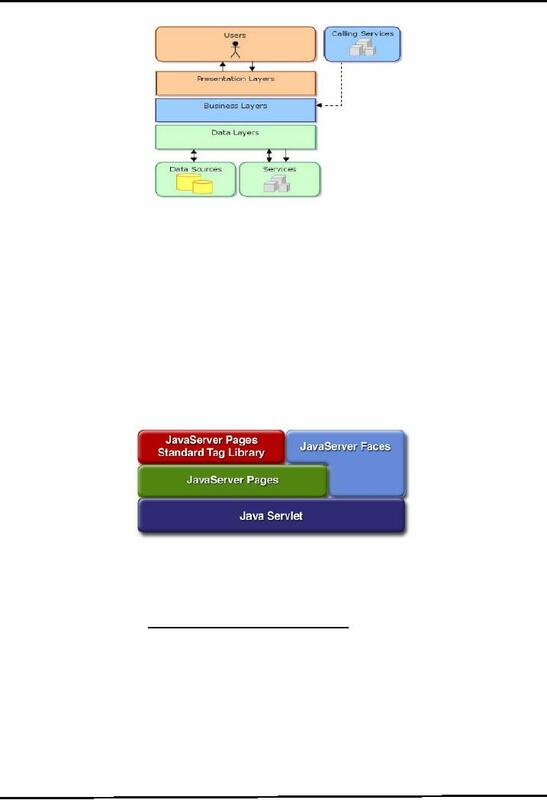 Servlets, JavaServer Pages, JavaServer Faces etc.